Aside from the culinary delicacies, striking volcanoes and elaborate architecture, Mexico’s Puebla is also renowned for its Talavera pottery. It was a significant earthen ware center during the colonial times and the name ‘Talavera’ is given exclusively to the earthen ware made in Puebla. Talavera is a kind of majolica earthen ware glazed to render a unique milky-white finish. It is the earliest tin-glazed ceramic ware in America and the sixteenth century techniques are still alive. 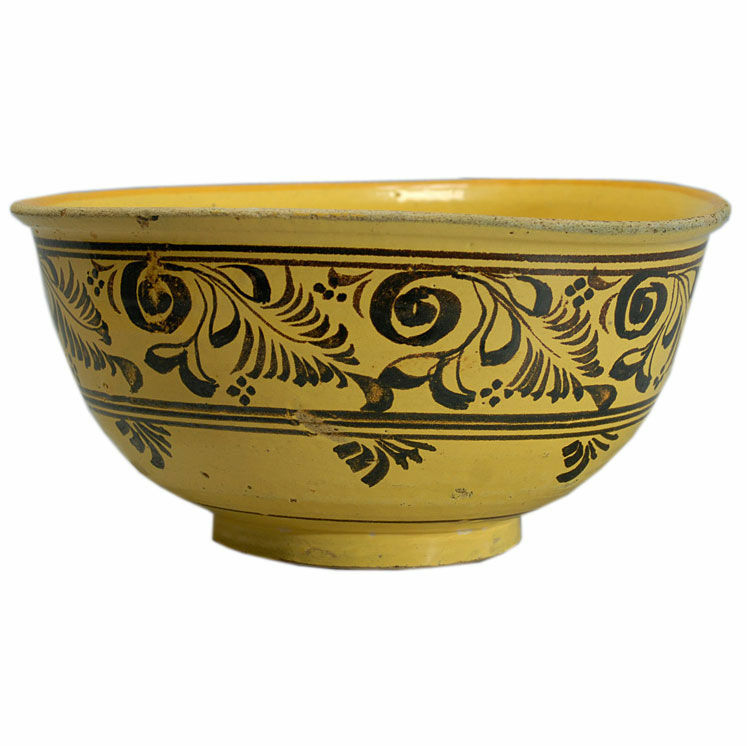 The Moors brought Islamic pottery designs to Spain during the twelfth century in the name of Hispano-Moresque ware, and their impact on medieval European pottery created the majolica pottery. Further impact from the craftsmen of Spain’s Talavera de la Reina led to the development of Talavera pottery. Antique Talavera owes its authenticity to the city of Puebla and neighboring regions of Atlixco, Tecali and Choula due to the availability of suitable clay in the area. Puebla’s rich clay sources added such splendor to the art that it was distinctly called Talavera Poblana to differentiate it from that of Spain. The mid-seventeenth century saw further development with the establishment of potter’s gild, and the next hundred years came to be called the ‘golden age’ for Talavera. The artistic ancestry of Talavera can be well understood in retrospect of the creative influences of ancient Chinese, Arabic, Spanish, Italian and Mexican cultures. Chinese ceramic designs entered Mexico due to imports and the main influence was made by the blue color. Arabic influence is seen in the application of mineral pigments, inspired by the Moors who left strong artistic influences in Spain. Italian influence pertains to the Majolica techniques that were used in Italy since the fourteenth century. The Spaniards brought Talavera to Mexico, where Mexican artistry rendered further evolution. By the eighteenth century, green, yellow and mauve were added to the blue tones. Firstly, black sand and white sand obtained from Amozoc and Tecali respectively, are mixed and washed. Then, the mixture undergoes a filtration process to retain only the fine particles. After filtration, the quantity is reduced to almost half of what was initially mixed. In the next step, potters use their skilled hands to shape the pottery item on the potter’s wheel. It is left to dry for several days at a stretch before it is sent for the first firing. After it is tested for cracks, it is glazed to give a milky-white surface and hand-painted with the desired designs. It is then sent for the second firing to toughen the glaze. The process is complete in around three months though some pieces require as high as six months. The intricate process is carried out with utmost care to prevent irreparable damages. It is said that colonial artisans offered special prayers when the firing stage was under process. Talavera was meant for utility wares, jars, pots, religious objects and ornate figurines. A Puebla kitchen can be imagined as an ideal traditional setting for Talavera art with its pervasion in every item, ranging from food containers to decorative walls. An authentic piece of Mexican antique Talavera must necessarily have the logotype of the manufacturing workshop at the base, indicating that it is made in Puebla.